Great Mould. 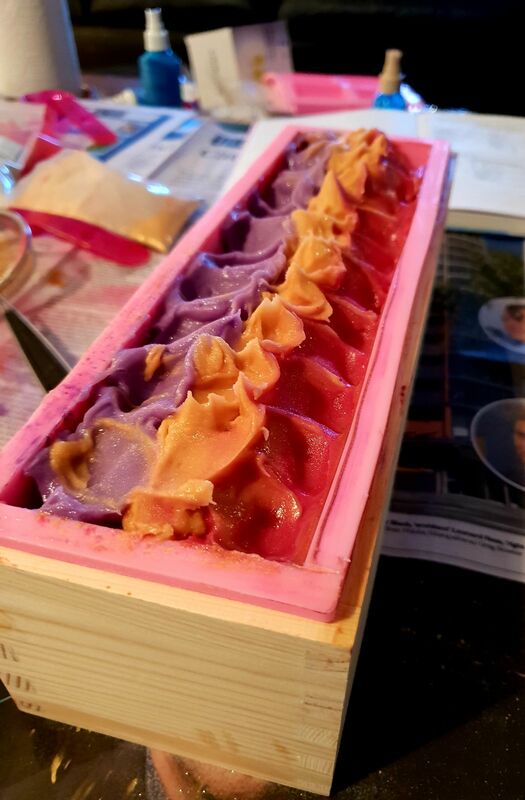 I would reccomend this product for anyone interested in making tidy and neat soap bars. I also have the cutter that fits this mould form the same company and they work very well together. Inner silicone mold is warped and bends inwards. Rights it's self when filling to top but is annoying when making shallow loaves. Excellent mould for loaf soaps, good price.